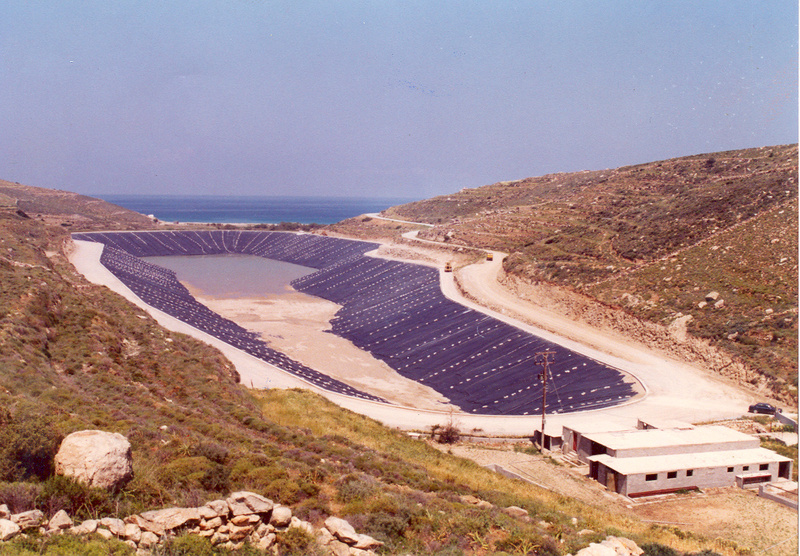 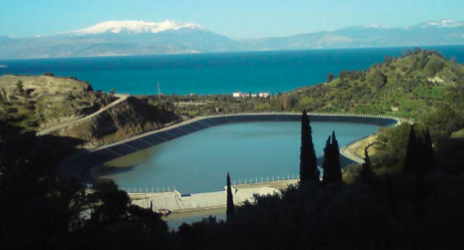 More than 25 Sewage Networks Projects, 3rd Grade Waste Treatment Plants, more than 500Km of Pipe Line Systems, more than 15 Potable Water Refinery Systems, 10 Solid Waste Treatment Plants, 10 Hydroelectric Plants, 25 Storm Water Drainage Systems, 17 Soil – RCC Dams, 20 Lined Reservoirs, 20 Delineations of Streams, etc. 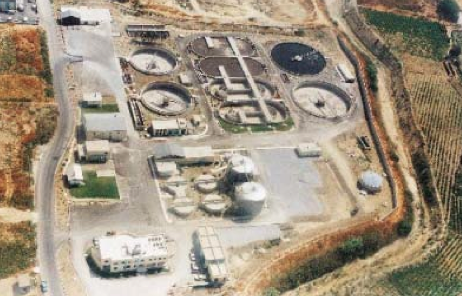 ￼Detailed Design of the Expansion of the Existing Sewage Network, the Intermediate Pump Stations and the Waste Water Treatment Plan for over 100,000 People. 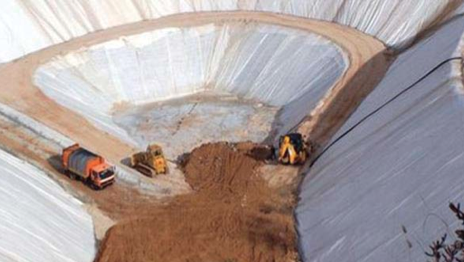 ￼Detailed Design of a 300,000 ton/year Solid Waste Treatment Plant in a 150,000m2 Landfill Area. 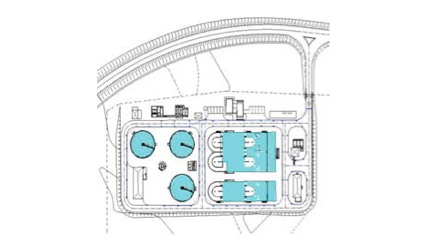 ￼Detailed Design of a Potable Water Refinery Plant for 50,000 People. 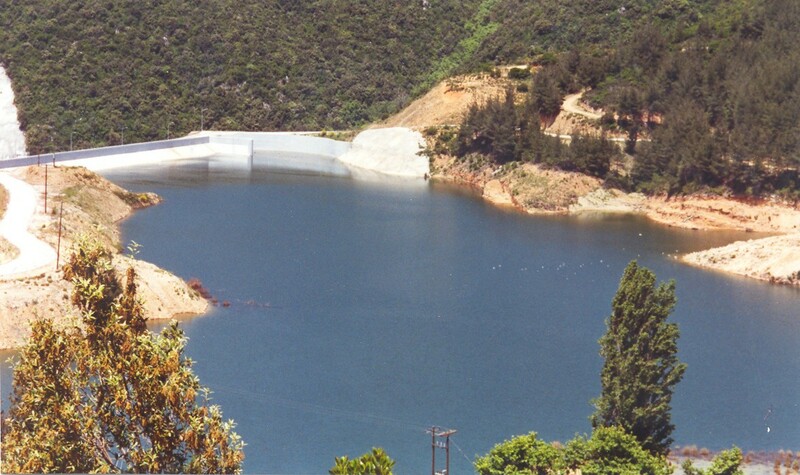 ￼Design and Consulting Services – Quality Control during construction of the Reservoir, 15m in height, 120m long and 315.000m3 in volume. 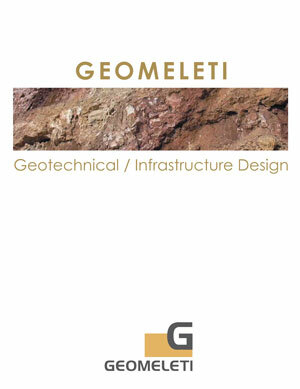 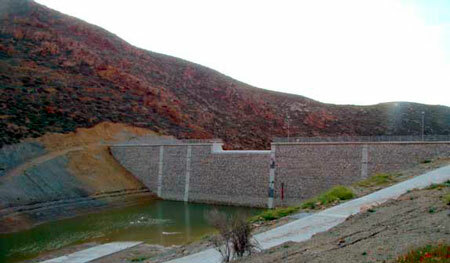 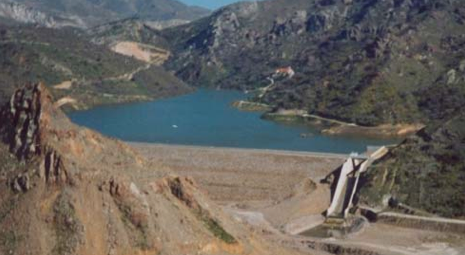 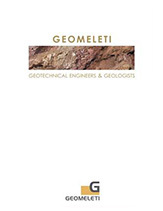 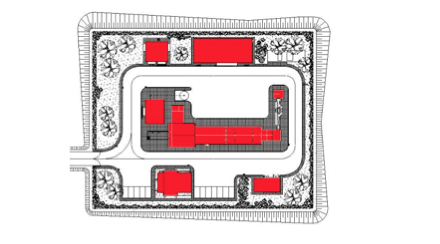 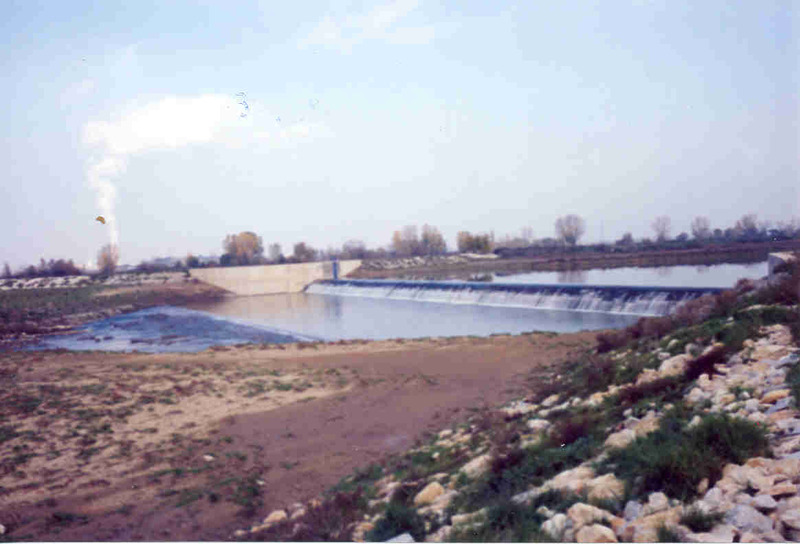 ￼Design and Consulting Services during construction of a Dam, 30m in height, 350m long and 2.750.000m3 in volume. 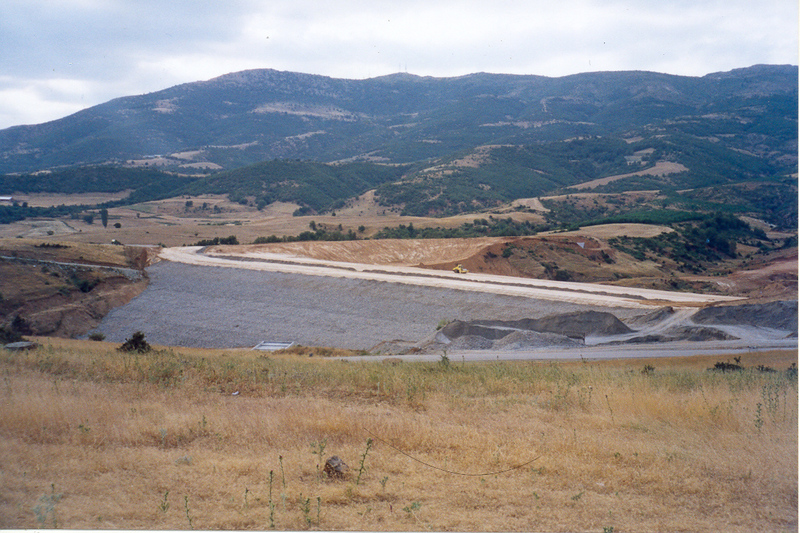 Design and Quality Control Consulting Services during the construction of the reservoir, 20m in height and 150m long and 600.000m3 in volume.